Join us for an evening of fun and entertainment, starting the evening with drinks and canapes along the River Test, followed by a 3 course dinner in our river facing marquee. ending the evening with dancing and auction wins. £95.00 per ticket, tables of 10. A charity walk planned for all the family. The choice of completing the full walk or stopping at st cross for an explore and walking back the way you came. The full walk should take about 1 hour 30 mins. The Winchester 10km will be held on Sunday 24th February, and is your chance to get involved! We will be holding a Static Ride Prudential out side the main reception of Winchester Hospital. Let us know which slot you would like. We welcome you to enjoy a private viewing of the Mary Rose Museum followed by dinner aboard the HMS Victory. 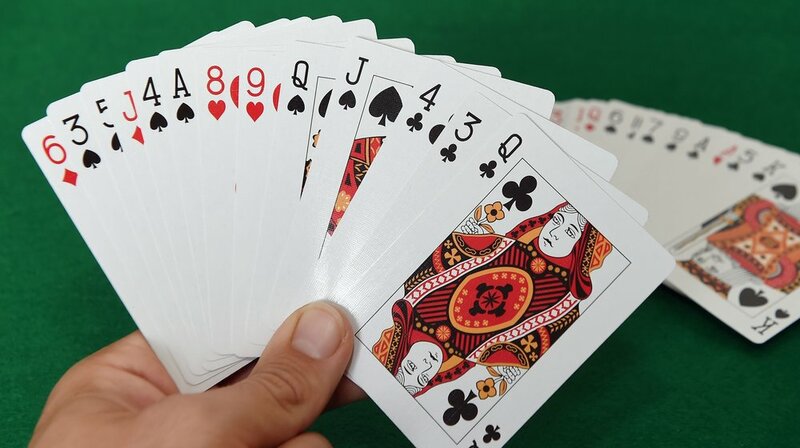 Come along on 1st November to the Millenium Memorial Hall in Littleton, SO22 6QL from 2pm to 5pm to play Bridge, enjoy a cup of tea and make a difference! Tables cost £50. Please bring your own cloths, cards & score pads. Light up a Life 2019! On Friday 15th February 2019 there will be a coffee morning held at RIck Stein’s Restaurant, Winchester, all in aid of Winchester Hospice. On Saturday 22nd December there will be an evening of Christmas music performed by Hampshire-based young classical singers, all in aid of Winchester Hospice. On Friday 21st December there will be an evening of music performed by Winchester-based group The Winchester Uke Jam at The Winchester Club, all in aid of Winchester Hospice. A splendid evening of entertainment, song and festive jollity! On Saturday 15th December there will be an evening of music performed by Winchester-based choir group Southern Voices at the St Cross Church, all in aid of Winchester Hospice. Our good friends over at Winchester Rotary are organising a Masquerade ball at the Guildhall in aid of Winchester Hospice. The black tie event will include a drinks reception, a three course dinner with wine, silent auction, entertainment and live music from band Juicebox. On Saturday 8th December there will be a chorus of fine voices singing Christmas Carols in Winchester Town Center, all in aid of Winchester Hospice. Please go down and support them in their fundraising effort! From the Champagne Breakfast at the start to the evening dinner to finish, the Winchester Hospice Golf tournament at the Royal Winchester Golf Club is sure to be a fantastic event. With the expansion of Winchester College, The Queen Inn is losing much of its garden. However, it will not go without a bang, on the 24th-26th August, the Queen Inn will be hosting an End of Garden party. Head down on bank holiday weekend for a fantastic party with live music and a quiz. In this special year marking the NHS’ 70th birthday; Doctors, Nurses, HealthCare Professionals and Support Staff at Hampshire Hospitals NHS Foundation Trust will be performing in the very first HHFT’s Got Talent. Real bricks cost £250 and become part of a wall/path just outside the hospice entrance or garden. This brick can be engraved with up to 30 characters, including spaces and hyphens. Virtual bricks can only be purchased online, costing £25, using one of five designs (which are chosen at checkout). Your brick will be added to our virtual wall, which will also be on permanent display in the hospice's reception. You will also receive an emailed certificate. We are fortunate enough to have been selected as énergie fitness Winchester’s charity of the year. South Wonston Village Summer Fete is back for 2018! There'll be loads of games and stalls, food and drink. Save the date! Jumble Sale on behalf of Winchester Hospice.